In my ongoing quest for finding new and shiny things, I came across the Sennheiser TeamConnect Wireless product range. Sennheiser’s TeamConnect Wireless is a portable conference system providing audio by means of either USB, Bluetooth, 3.5mm jack or NFC (Near Field Communication technology). This variety of connectivity options allows BYOC (bring your own conference [just made that up]). Be it a laptop, smart device or Surface Hub, connecting is simple. This sleek design and flexibility makes for a classy solution. With up to four satellites you got the room covered. Want a more permanent setup? The tray set is the answer. With the 2 or 4 satellite solution quietly resting in the tray, charging away, you could be forgiven for thinking that it was part of the décor, some piece of art innocently placed to balance the room. TeamConnect Wireless (case set): Sennheiser TeamConnect Wireless – this option is portable and comes in a neat, hard shell carry case that also doubles as a charging station. TeamConnect Wireless – Tray Set: It features one master unit and three slave satellites plus the stationary tray charger. The Tray Set is designed for smaller rooms of up to 24 participants. TeamConnect – Tray-M (M for midsized): The Tray-M Set is a smaller version of the Tray Set. It features one master unit and one satellite plus the stationary tray charger. The Tray-M Set is designed for smaller rooms of up to 12 participants. Would be great to have a disconnect\end call button on the units. Seems like an oversight as there is no way to end the call from them. Why not certified for SFB\Teams? It’s a beautifully designed product, what you would expect to see with Sennheiser. Also, it just works. Only real challenge is the price point, but again, if you took all the hours wasted on getting audio setup correctly you could easily justify spending USD 3,900. I must say its rather exciting to see products evolving in the “huddle room” space. Its been one of those areas that has been catered for by DIYers for some time now. Of course its difficult to justify spending thousands of dollars on gear for the huddle rooms especially when many organizations have so many of them. Thats why we have seen devices such as the Jabra Speak 510 and the Plantronics Calisto 620. To prove the point just look at the sudden birth of Polycoms RoundTable 100, its targeted at the huddle room space and that all for around $1000 (US). So the stage is set for functional, easy to use, sub-$1000 huddle room solutions. Exciting! 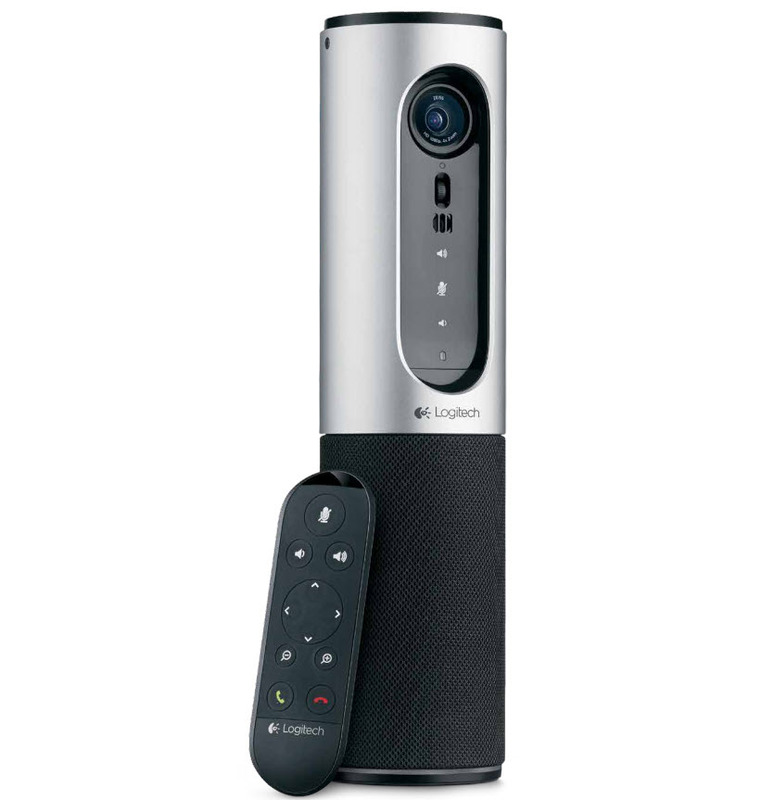 The Logitech ConferenceCam falls into this space very well (at $499.99 (US). Its great for Huddle rooms (1-6 people). Logitech have done a great job covering off the details in their Datasheet found here. Also you can view a YouTube video of it in action. My first impression was that its aesthetically a beautiful product. Switching between connectivity modes is done by simply touching the mode you want on the top of the ConferenceCam. What I really enjoyed is the inclusion of NFC. I paired my Nokia Lumina 920 (I know its older..) using the NFC and it worked very smoothly. Entering the huddle room while on an active mobile call, I was able to flick the call over to the ConferenceCam by simply placing my mobile phone next to the NFC tag, that is awesome! Its also rather cool that you can connect to the unit over WiFi to stream content to the HDMI connected monitor. I used my Surface Pro running Windows 8.1 to test this functionality. The remote is also very responsive with little delay. 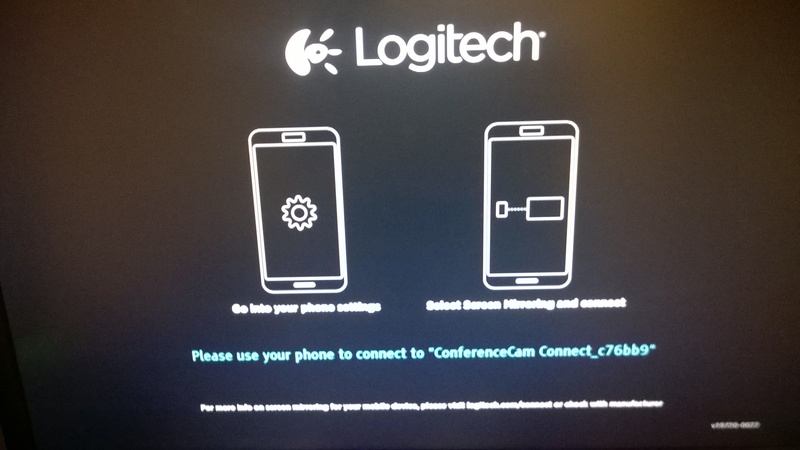 Unfortunately the ConferenceCam doesn’t do WiDi\Screen-cast (Transmitting screen to HDMI) and USB for AV at the same time.Lync meetings often have content as well so the only way to get content and audio is to split the audio off to Bluetooth, of course that leaves video out of the equation. The WiDi\Screen-cast does see the HDMI monitor as a mic and speakers, the speaker component works but my test monitors don’t have mic inputs and yet the application seems to think its there (default HDMI behavior). 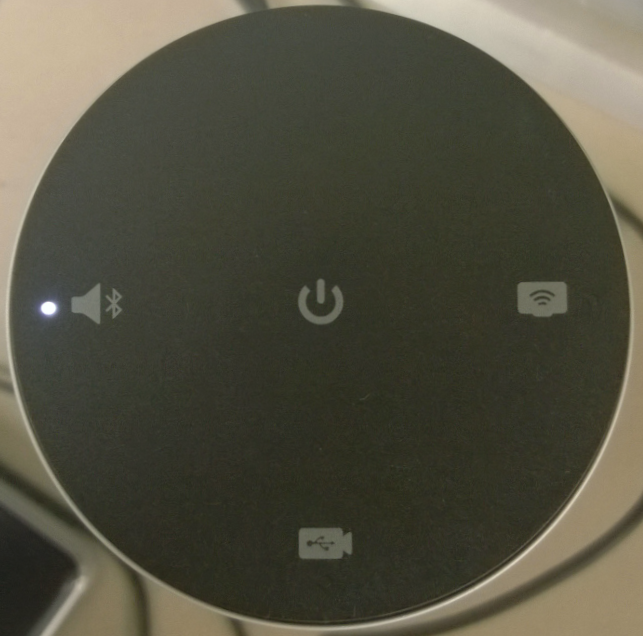 This results in the plug and play behavior having no audible mic input. This confuses the user and in my experience, if its not plug-and-play its considered broken or too hard to use. Overall I think this is a great idea and believe it will make a very positive impact in the huddle room space. 1. 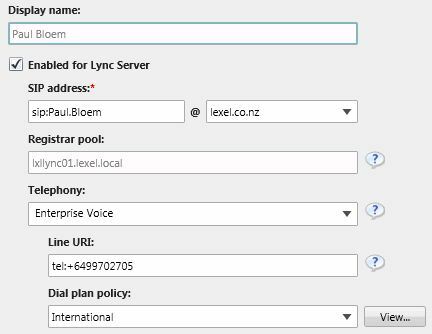 From Voice Routing create a Dial Plan for the Region you need to specify rules for. Remember to add rules to this Dial Plan. Keep in mind that users residing in this region may dial numbers differently than users from a foreign location. E.g. 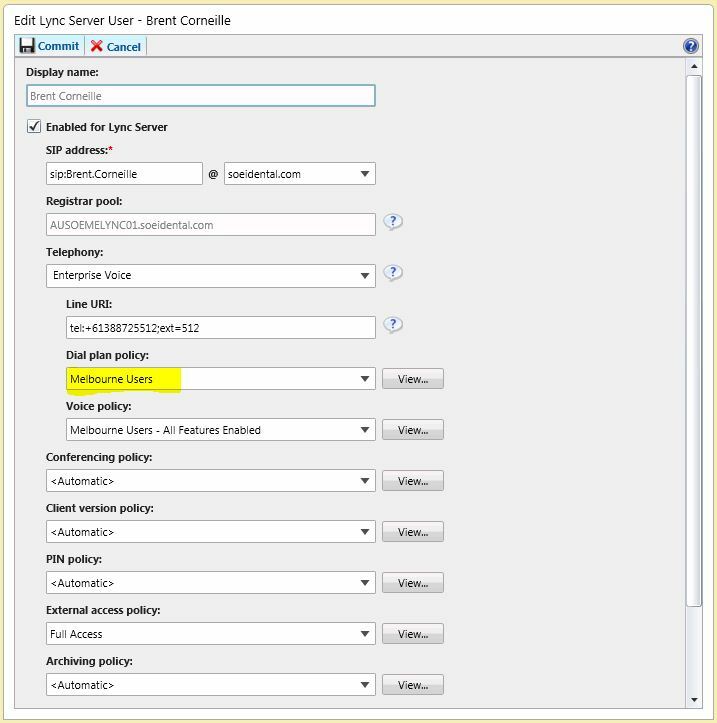 a local 7 digit number dialled from a Christchurch user will need to normalize to a Christchurch E.164 number, whereas the same number dialled as a local number from an Auckland user needs to be normalized to an Auckland E.164 number. 2. 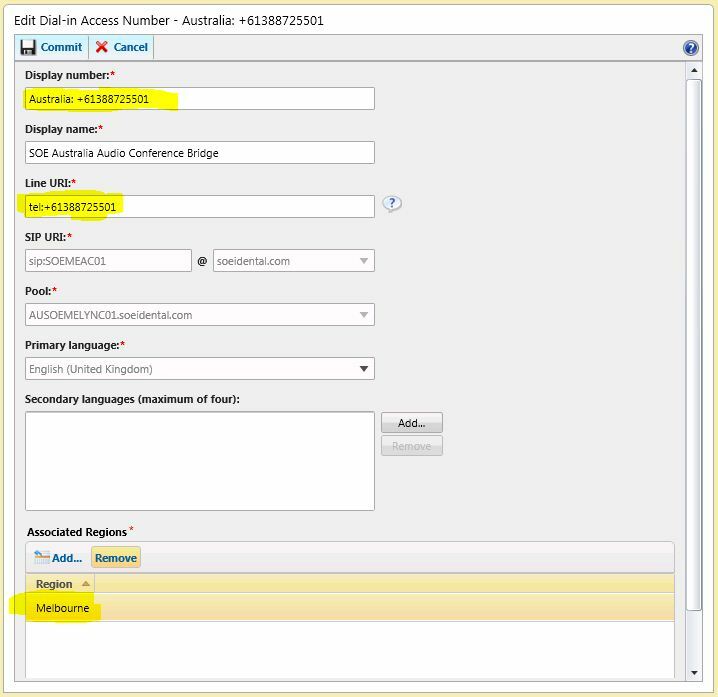 From the Conferencing tab add a Dial-in Access number for your new region. 4. Confirm that your new conferencing Region is configured complete with its own DDI. 5. Now you are ready to associate the users to the new Region. This is done by changing the user to the Dial plan policy you created in STEP 1. 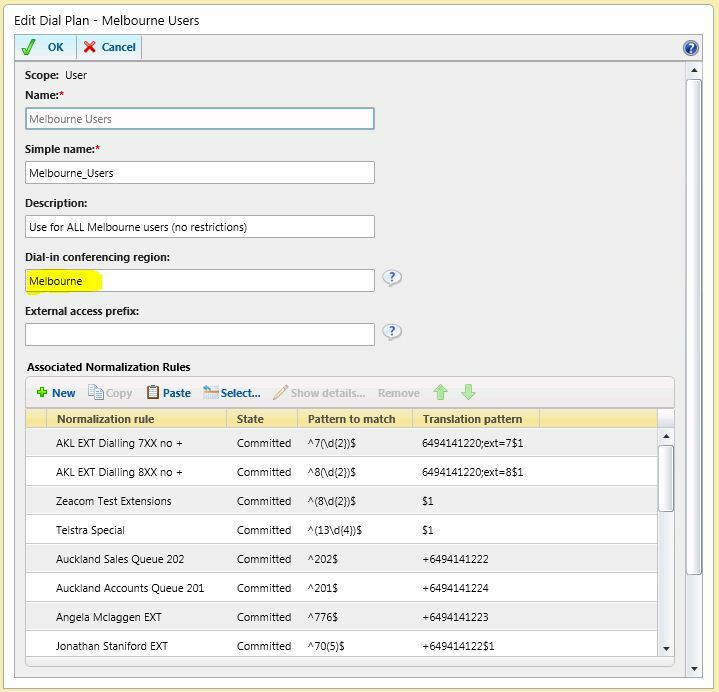 As mentioned in STEP 1, users in this Dial plan will need Normalization rules matching their expected dialling behaviour. They will probably also have a DDI (Line URI) matching the Region. 6. All that remains is to close both Lync and Outlook and launch them again. This allows for the loading of the new profiles. Now your meeting invites should show location preference. 7. 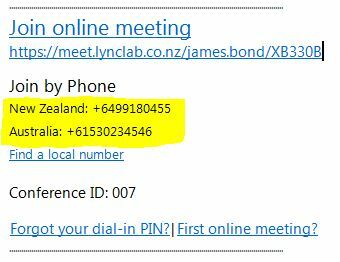 If for some reason the user needs to send a meeting request displaying a number other than their assigned region this can be done from Outlook as below. Select Meeting Options – Audio and Phone. Now select the required location for this meeting request.